Canon's product impact in my life. In 2008, I bought a Canon copy machine at Canon Legazpi City and it came with a point and shoot Canon Camera. I used the Canon copy machine for my business. And that was the beginning of my life as a Canon lover. First, I was luckily invited to the Canon event in Cagsawa Ruins, which is a good one hour away from my place of residence then. I must admit, I was having hesitations whether to attend or not, since aside from it being far from my place of residence, I have a business to attend to at the same time. 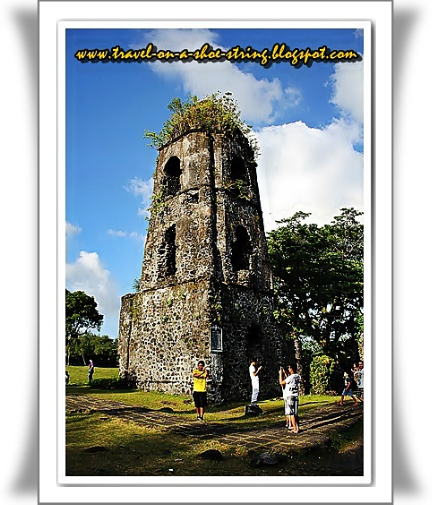 It is a good thing that I went because the Canon point and shoot camera they bundled with the copier won for me second place at the point and shoot category of a Canon sponsored contest at the Cagsawa Ruins. I used the SD Card given to me by Canon and took a photo of the professor I just met during that event while he was taking a photo of the remains of the old church of Cagsawa. Because of that wonderful experience. I decided to buy a DSLR camera. Of course, it is also a Canon. Yes, I bought a Canon 550 D DSLR despite the suggestions of my friends to just buy a Nikon D90, because that's what they use. In Libmanan photography club, I was the only Canon user because I super love Canon's vivid pictures and quality. 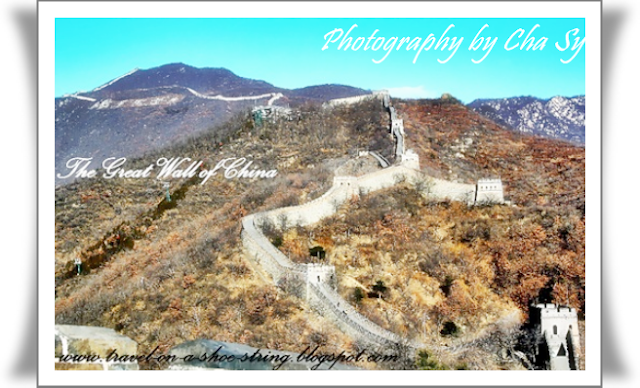 My DSLR accompanied me to my solo trips in the Philippines and at the Great Wall of China. It also inspired me to try to live life again after my ruptured brain aneurysm operation, though my brother said that I moved like a pendulum whenever I tried to take pictures during the early stage of my recovery in 2011. I was not aware that photography will have such a big impact in my recovery. I have had physical therapy and treatments so I could take better pictures. My Canon DSLR helped me find an inspiration to be able to walk again. I recovered from being physically bedridden. Though I am not yet 100% as of the moment, I am glad I can now take better pictures using my Canon DSLR camera.